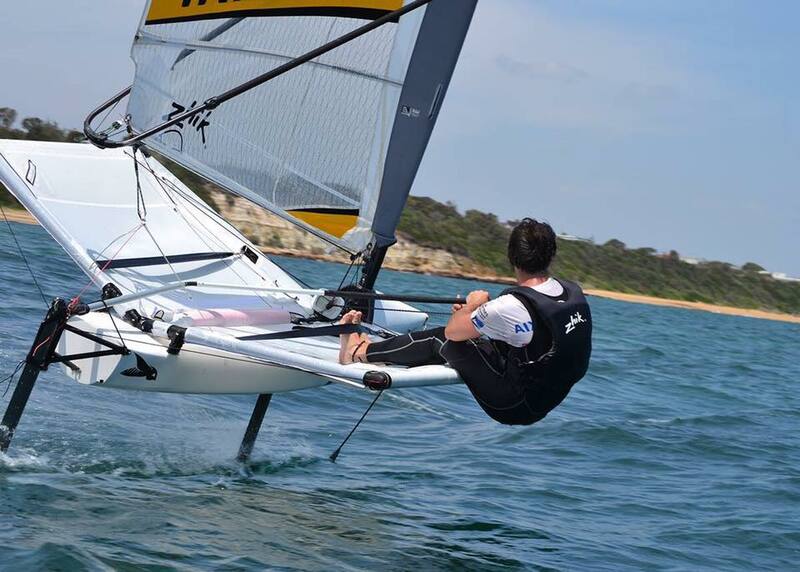 For this year Geneva Foiling School, we will use the new Waspz. Have a look on our Facebook page to get more informations. Here is the link to our page with all the details. On September the 12th 2015 a historical event will take place. The Little Cup is considered as the America»s cup cadet sister. 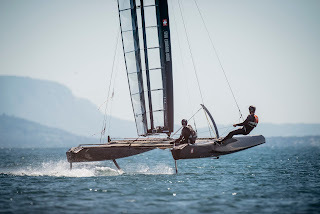 It is an unique opportunity to watch in Geneva’s bay genuine flying factories sailing over 30 knots, cradle for a technology close to that of space crafts. 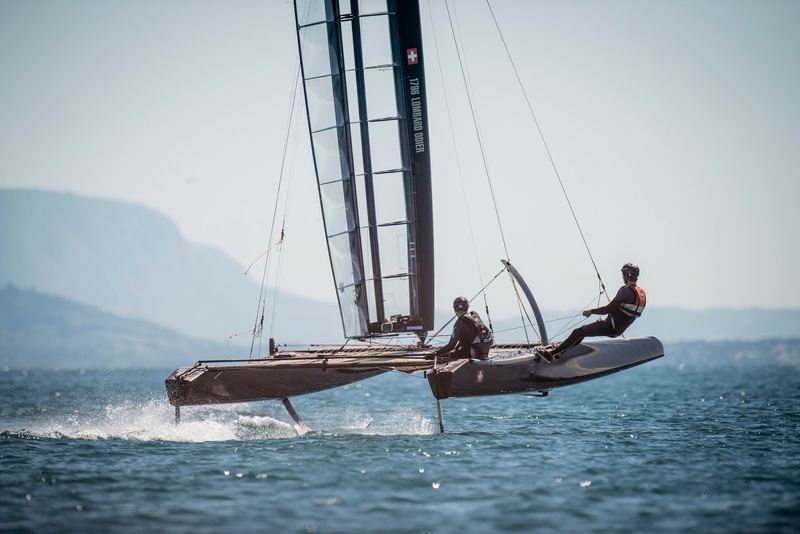 Two seasoned sailors are at the helm of this «interceptior aircraft», a true carbon and other high technology materials. Communication, commitment, know how, fortitude, mental endurance, such are the ingredients of our recipe. Share with us these values, so this very project --our project~~, this challenge is lead to success. 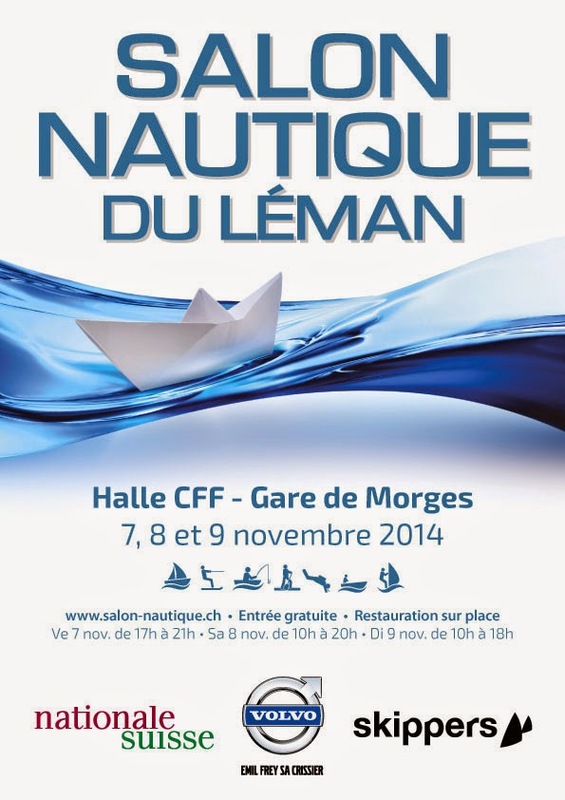 Starting this Friday 17h00 - I will be in Morges for the Salon Nautique du Léman. 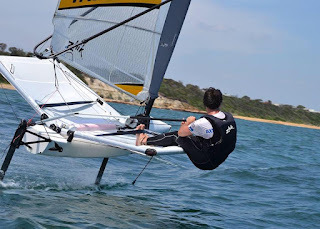 Geneva Foiling School and other details about the Mach 2 Moth International. 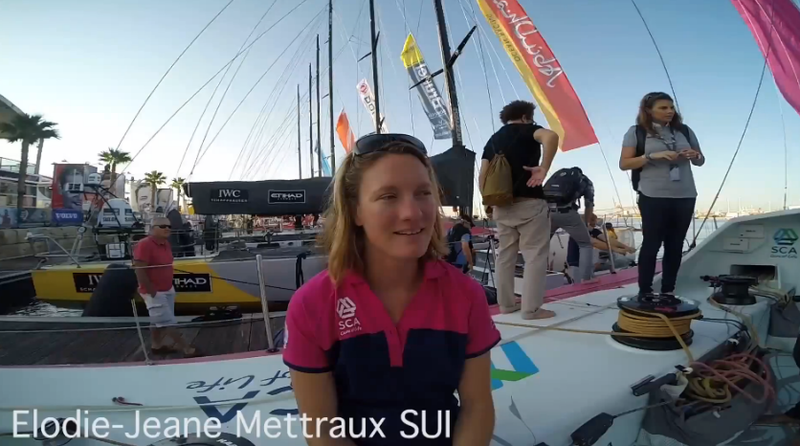 Although Justine is ready to leave Alicante for the first leg, Elodie-Jane her sister is not racing the first opus. Listen to some interesting points about the CER in Geneva and life onboard a VO 65 foot. 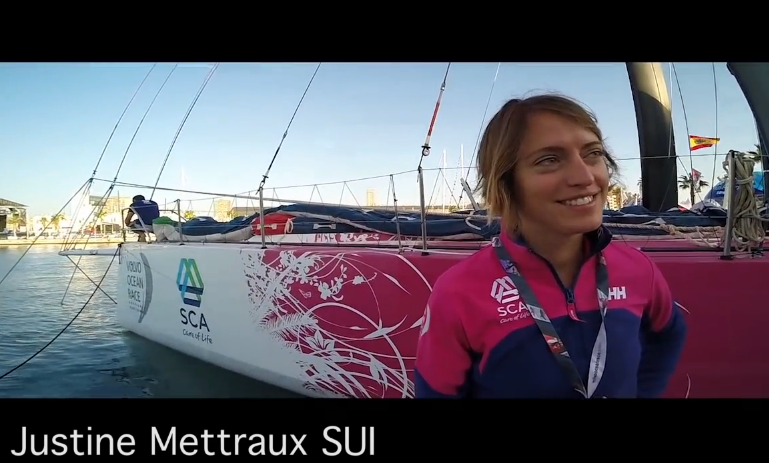 Ready to leave Alicante in Spain, Justine Mettraux answer some questions to Jean-Pierre Ziegert (former VOR racer) in a short interview.